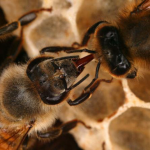 A new law, House Bill 2653 (2015) , Oregon Revised Statue ORS 602.03 and 602.045 mandates the preparation and distribution of residential beekeeping “Best Practices…” by and from Oregon State University (OSU). 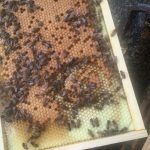 Beekeepers will be trained on those practices and local governments will review the practices and consider new rules, codes, ordinances consistent with them. 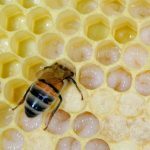 The Oregon State Beekeepers Association (ORSBA) and its’ Regional Associations, in coordination with Oregon State University (OSU) and the Oregon Master Beekeeper’s Program, will help train beekeepers, the public and local governments in the new law and the “Best Practices…” They will aid in local government reviews (as requested or needed) and provide ongoing future assistance and expertise to both local governments and beekeepers as the new law is implemented. 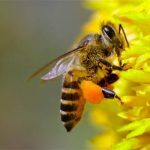 The OSBA and each Regional Association will designate one or more Regional Residential Beekeeping Consultants to provide a local interface to help carry out the new law. 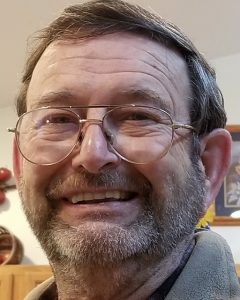 Ralph (Mike) Rodia (a life time member of the OSBA and the Willamette Valley Beekeepers Association [WVBA] has a PhD in Organic Chemistry, was a research scientist, college educator, occupational health inspector and supervisor (Oregon OSHA), Oregon Chief Deputy State Fire Marshal, and has been active in the OSBA at the regional and state levels for the last 20 years. 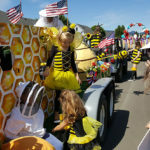 His experience in the preparation and implementation of laws and rules has allowed him in the past, and now as OSBA’s Agricultural Liaison to interact with governmental agencies at all levels, to foster and advance beekeeping in Oregon, particularly as it relates to residential beekeeping.